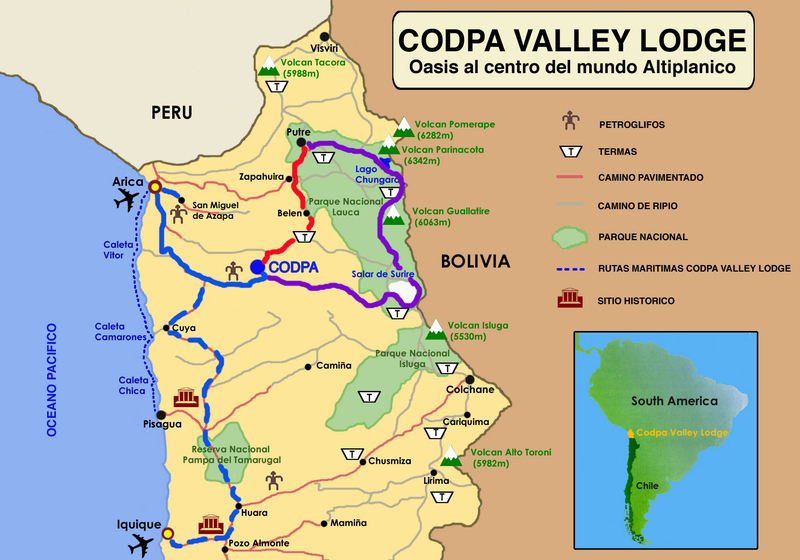 CODPA VALLEY lodge offers all inclusive programs to discover this region from the Pacific coast to the Andes highest peaks including the prealtiplanic villages and churches. It is also a perfect spot to rest for a week end, to organise seminars and work meetings in a peaceful ambiance which will encourage reflection and creativity. 2 nights Lodging Codpa Valley Lodge. 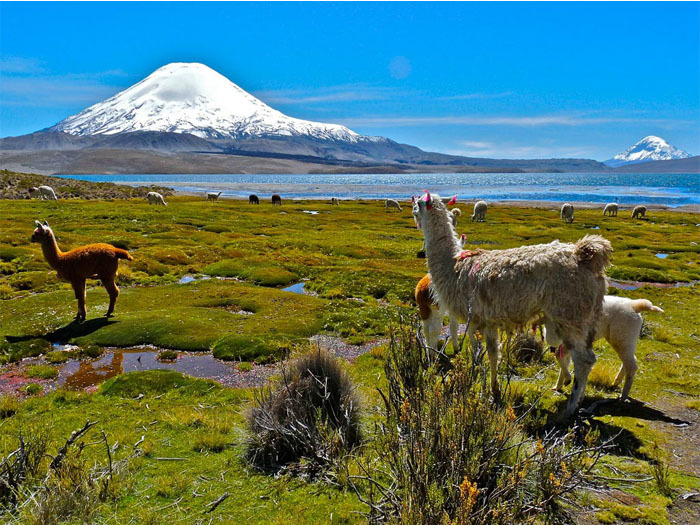 Note: if passengers do not have a flight connection on day 3, they can visit Chungara lake and Lauca National park. 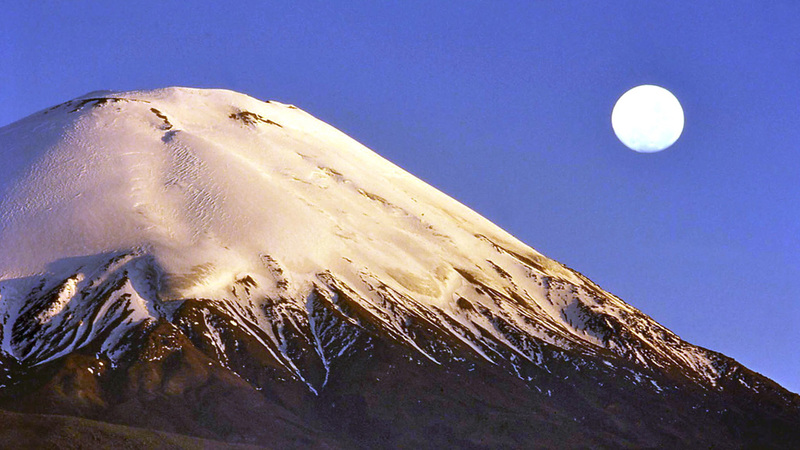 Transfer on day 4 to Iquique airport, instead of Arica (only if entire group)+ US$ 70/pers. 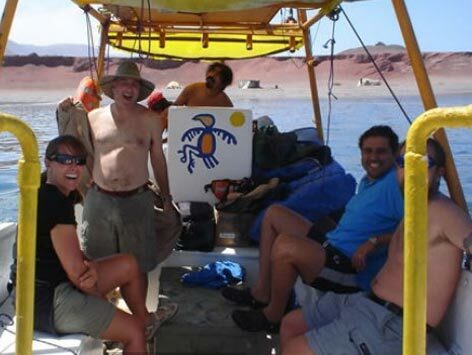 Transfer on day 5 to Iquique airport, instead of Arica (only if entire group)+ US$ 70/pers. 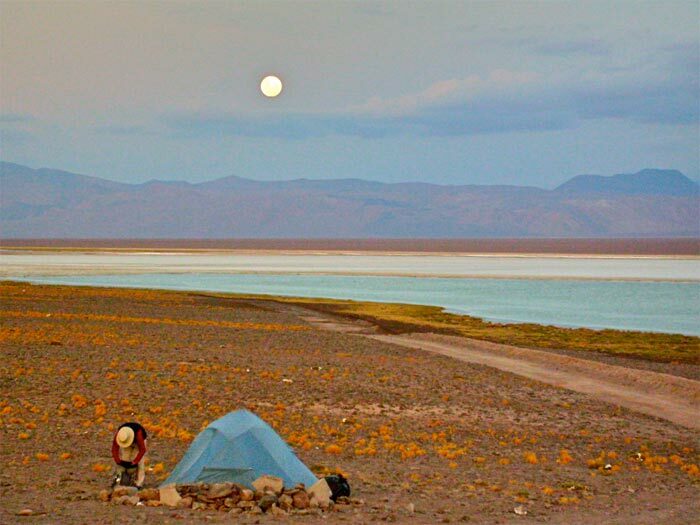 This itinerary allows to visit all touristic points of interest between San Pedro de Atacama and Arica, following the high plateaux´s route. This trip can be done in both sences so there are 2 versions available. Begining of the program on day 4 in Calama o San Pedro. It is also posible to Start the program in Pica in case PAX are already in Iquique . End of program on day 4 in Calama. 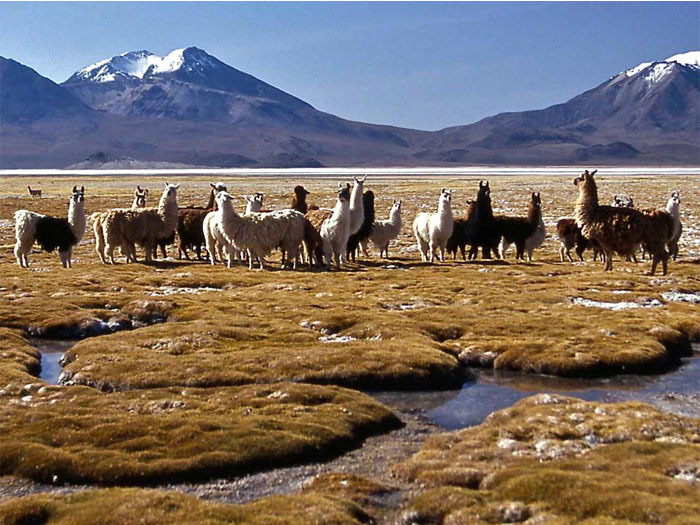 Departure from San Pedro de Atacama at dawn to reach Tatio Geysers del Tatio. 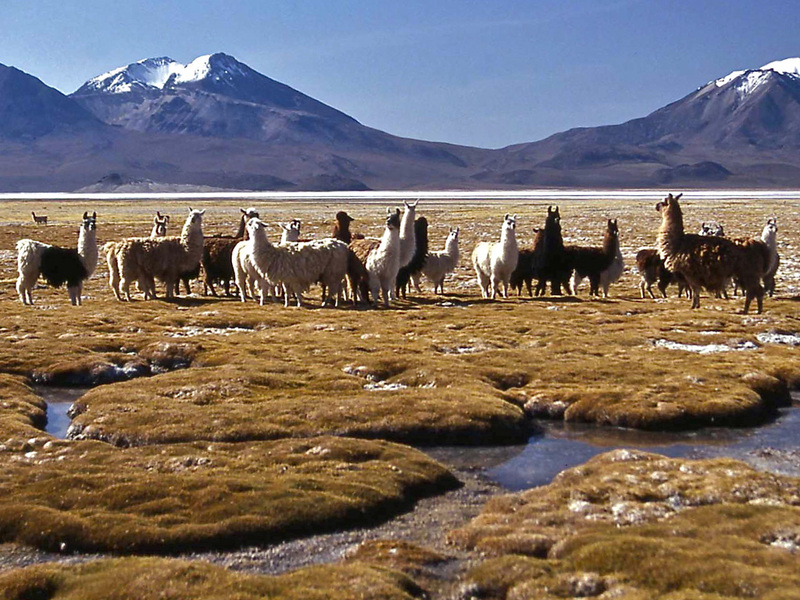 We watch the Geysers and drive down to Calama visiting on the way, Caspana, Lasana and ChiuChiu villages. Logistical stop in Calama. We take the high plateaux’s route. First stop at Huasco Salt lake. Then, we visit Lirima village and have luch and bath in Aguas Calientes hot springs. In the afternoon we take a mountain road over a pass at 5000m of altitud between Alto Chaviri and Churuyo. Finally we reach Colchane border village (3800m) where we spend the night in a guest house. 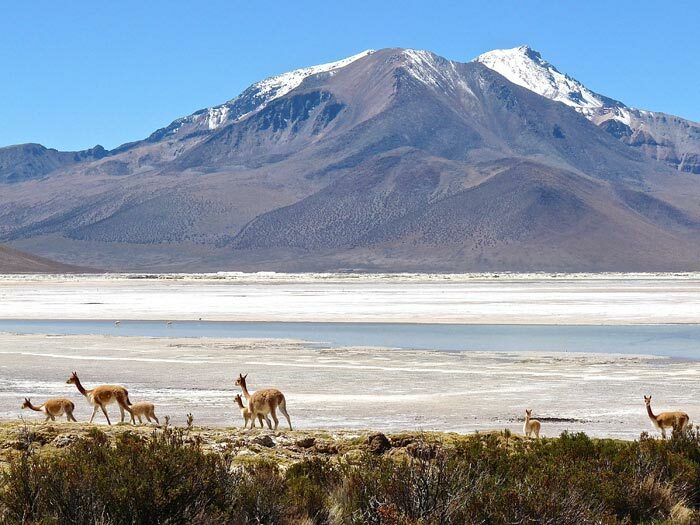 Second version of this program between Arica and San Pedro de Atacama crossing the high plateaux,and all touristic points of interest inbetween. End of program on day 5 in Calama or San Pedro (hotel not included) . 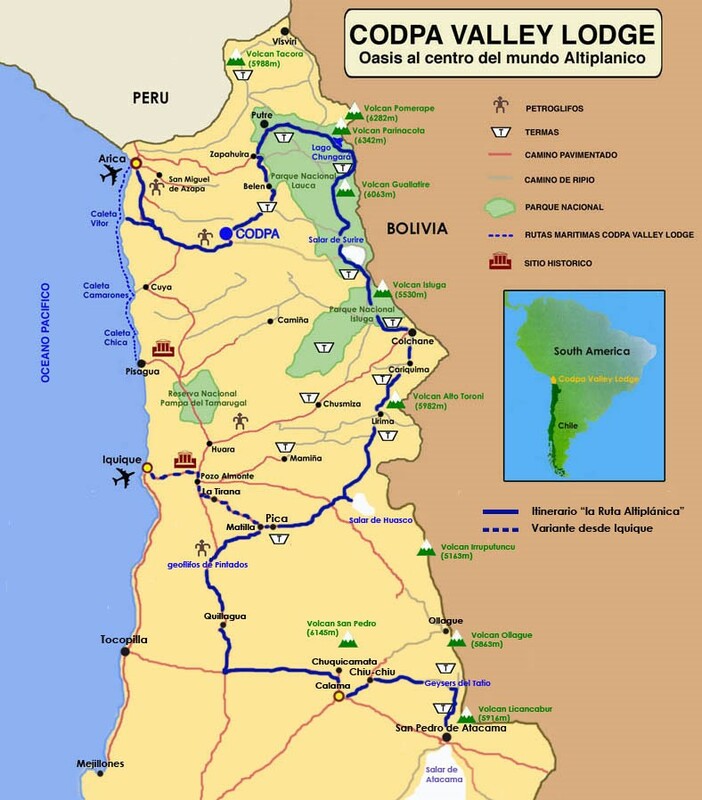 It is also possibe to end the program in Pica if PAx have a flight from Iquique. Begining of program on day 5 in Calama. We visit La Tirana village, Humberstone ghost city and Cerro Pintados geoglyphs. Then we take the road to Calama, Logistical stop. Lunch on the way. 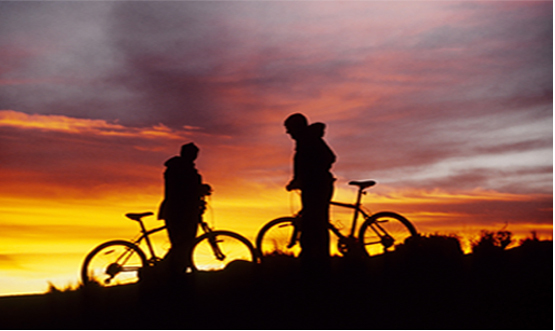 Transfer on day 7 to Iquique airport, instead of Arica (only if entire group)+ US$ 70/pers. Private vehicles with driver and trailer for bikes.